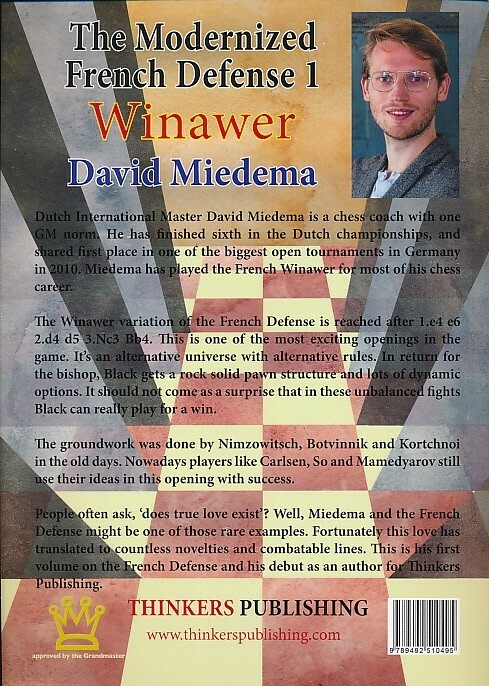 Dutch International Master David Miedema is a chess coach with one GM norm. He has finished sixth in the Dutch championships, and shared first place in one of the biggest open tournaments in Germany in 2010. 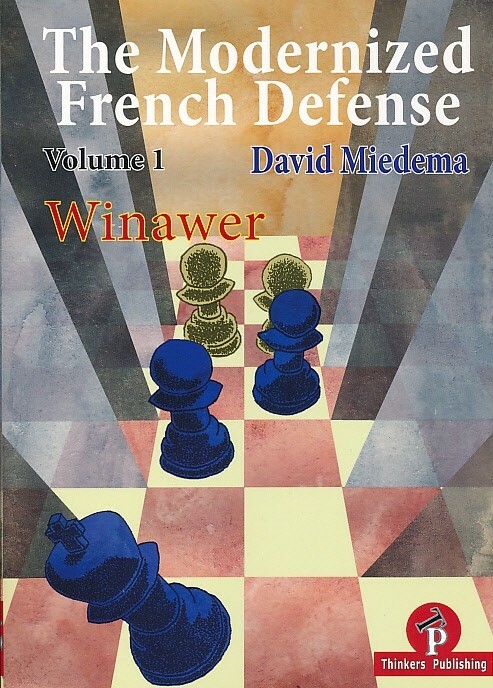 Miedema has played the French Winawer for most of his chess career. The Winawer variation of the French Defense is reached after 1.e4 e6 2.d4d5 3.Nc3 Bb4. This is one of the most exciting openings in the game. It's an alternative universe with alternative rules. In return for the bishop, Black gets a rock solid pawn structure and lots of dynamic options. It should not come a s asurprise that in these unbalanced fights Black can really play for a win. The groundwork was done by Nimzowitsch, Botvinnik and Kortchnoi in the old days. Nowadays players like Carlsen, So and Mamedyarov still use their ideas in the opening with success.